* Movable column type is used to achieve the maximum working range with the smallest mechanical measurement. 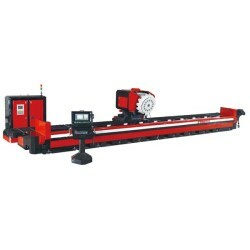 * Precision ball linear rail is mounted on three axles to enhance the accuracy and stability during working. 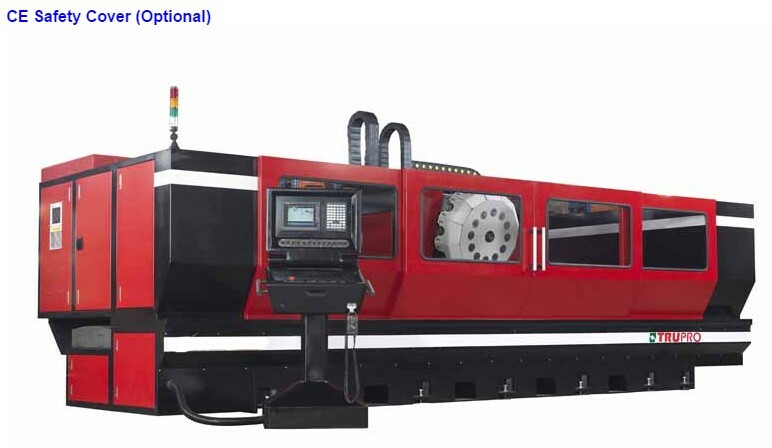 * Three axles are calibrated by laser to guarantee that the shall be within the required tolerance at all times.